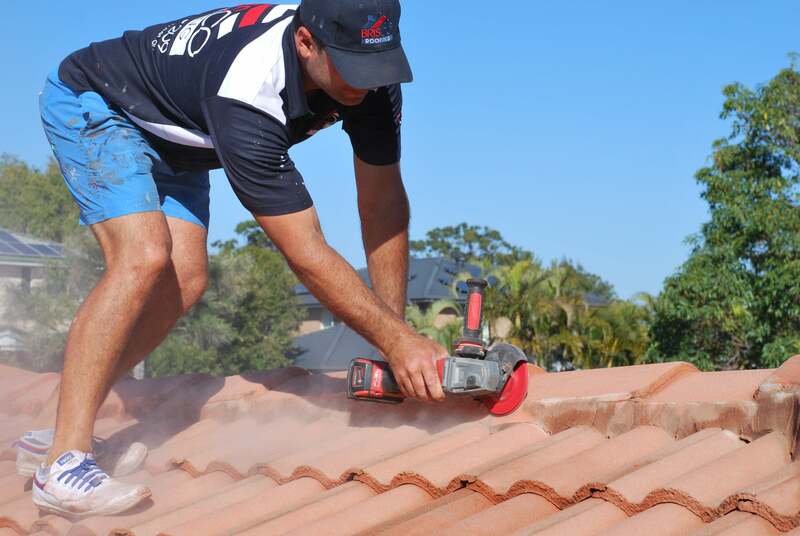 We offer a range of roofing services to our Customers. 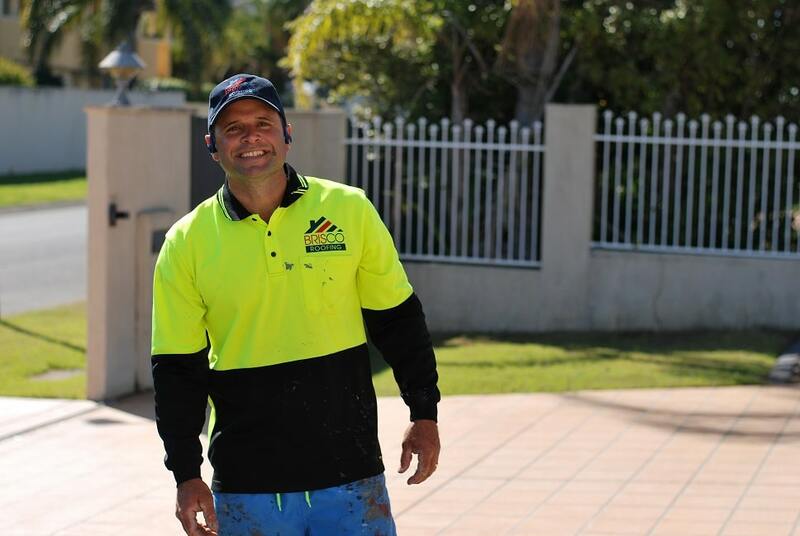 Equipped and experienced, we handle both residential and commercial roofing needs providing services from roof repairs through to roof restorations and extensions. We also offer skylight and whirlybird installation. We are fully insured and licensed for both painting and roof tiling to ensure you are fully covered every step of the process. Read more about our services offered below. Not all roof restoration services are the same. At Brisco Roofing, we specialise in roof restorations, ensuring every step is completed to our extremely high standards to guarantee your roof restoration will stand strong for years to come. We offer a process specifically designer for metal roof restorations. 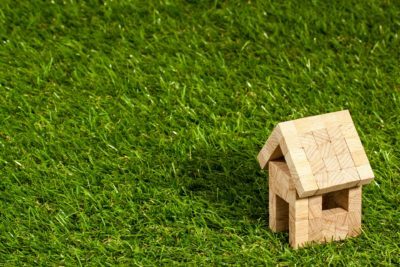 Many people may be unaware of what the are looking for, or what the term ‘roof restoration’ means. 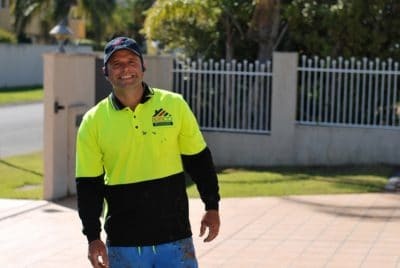 Often people will start looking for a ‘roof painter’ or ‘roof painting’. It is always best to have a full roof restoration for the couple hundred more you are truly adding years on years to your roof. We can certainly assess your roofing needs when we meet and explain to you what all of your options are. We can assist with broken tiles needing changing, rebedding and repointing. We do offer roof restorations/roof painting for metal/tin roofs. 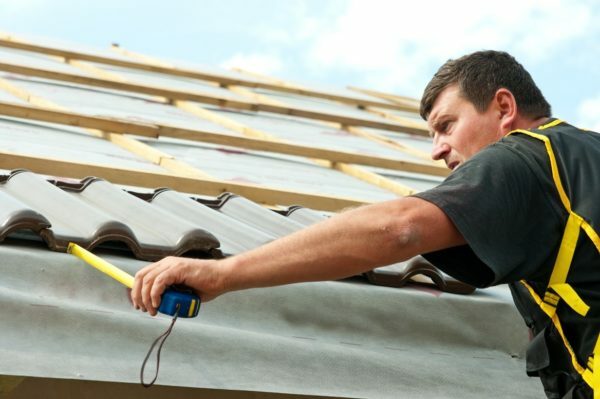 Unfortunately, we cannot assist with tin roof repairs such as leaks or metal replacement. You will need to contact a metal roof specialist. We have the experience, manpower, and equipment to provide you with a seamless tiled roof extension to your home. We cannot assist with tin roof extensions, you will need to contact a metal roof specialist to assist. We can supply and install Whirlybirds/Roof Ventilators to your roof during your roof restoration. We use Edmonds CSR Windmaster Whirlybirds. We can supply and install skylights in your home or office space during your roofing service. We have a wide range of skylights we can offer to bring through natural light into your home.